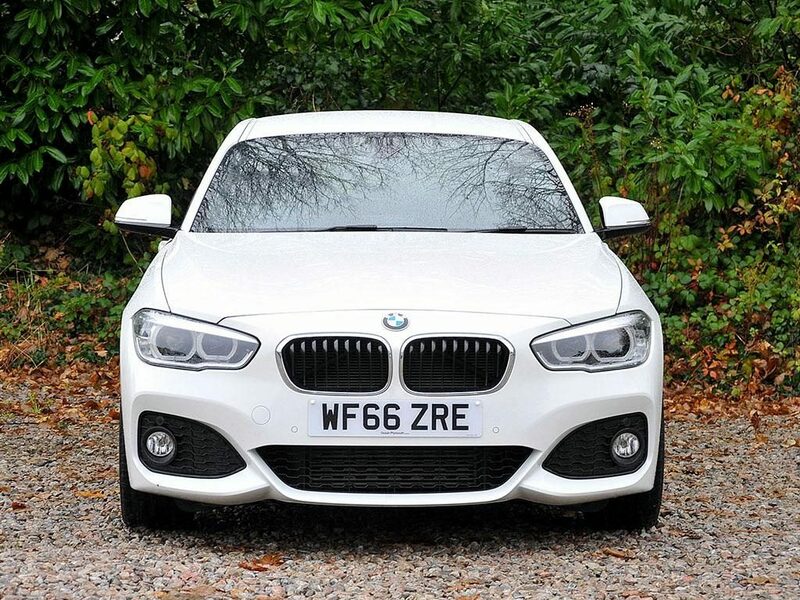 Contact the Ocean Plymouth dealership on their UK number 01752 202 828 to register your interest in this 5-door car, which is currently priced at £18,480. 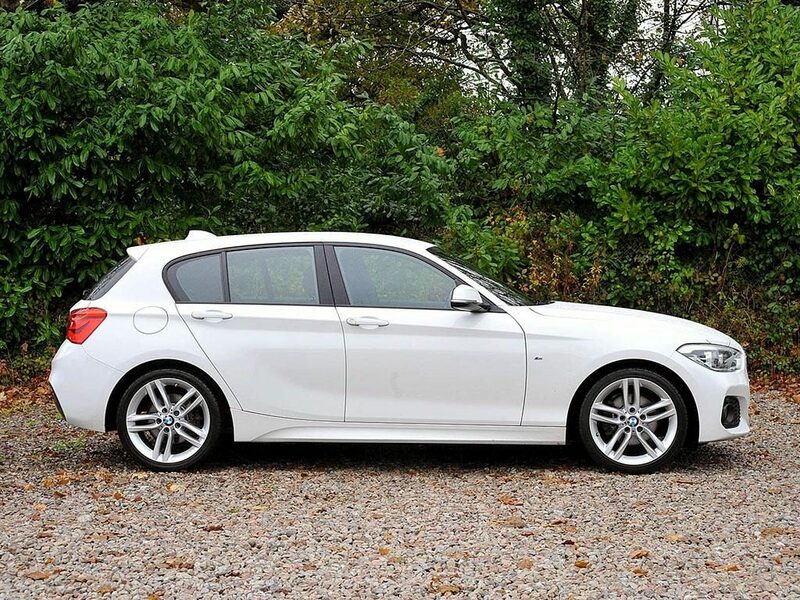 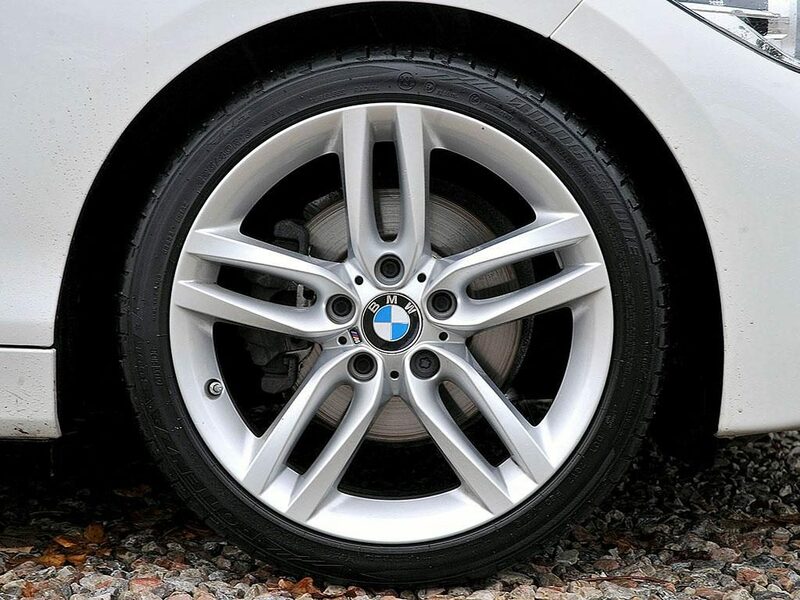 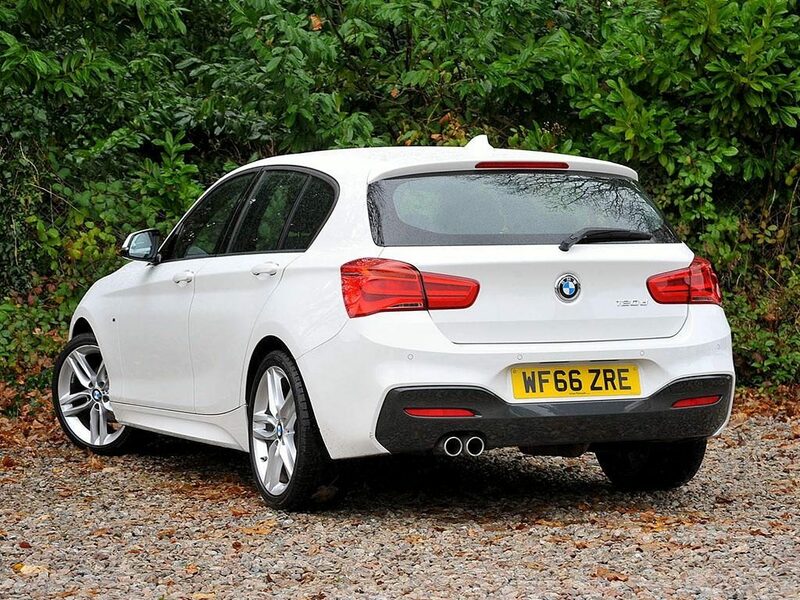 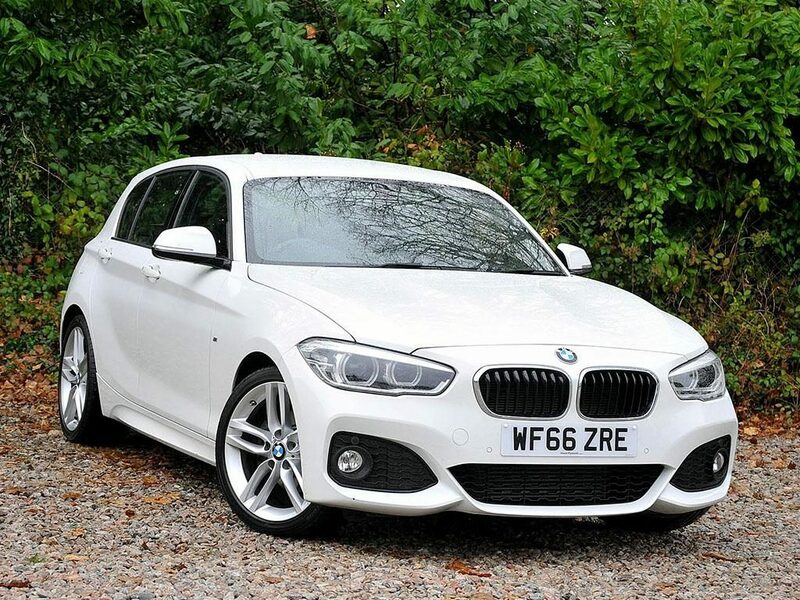 The BMW 1 Series range of RWD hatchbacks is renowned for sporting pedigree at a more affordable price than their saloon models, none more so than the M Sport versions. 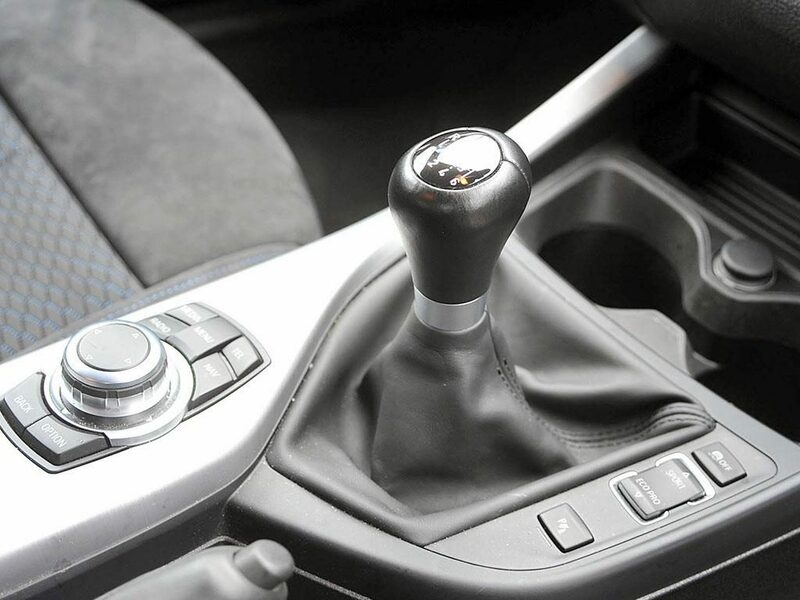 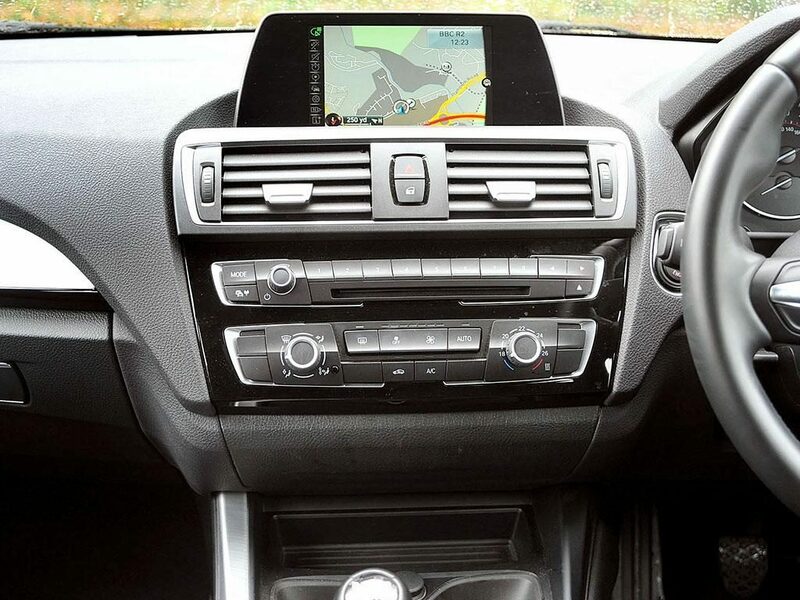 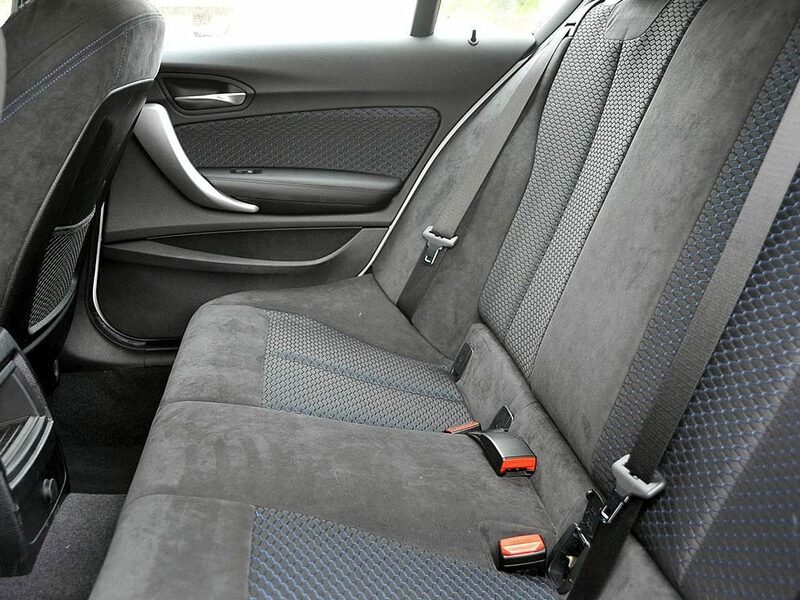 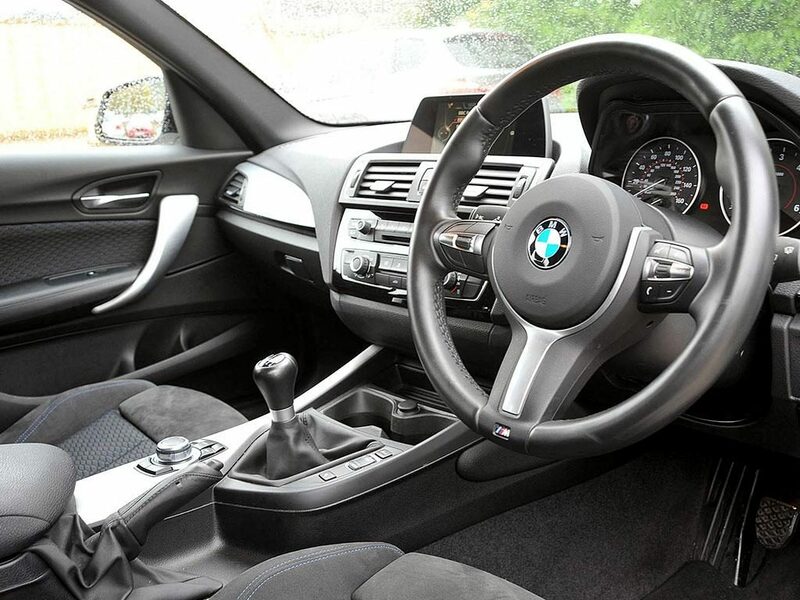 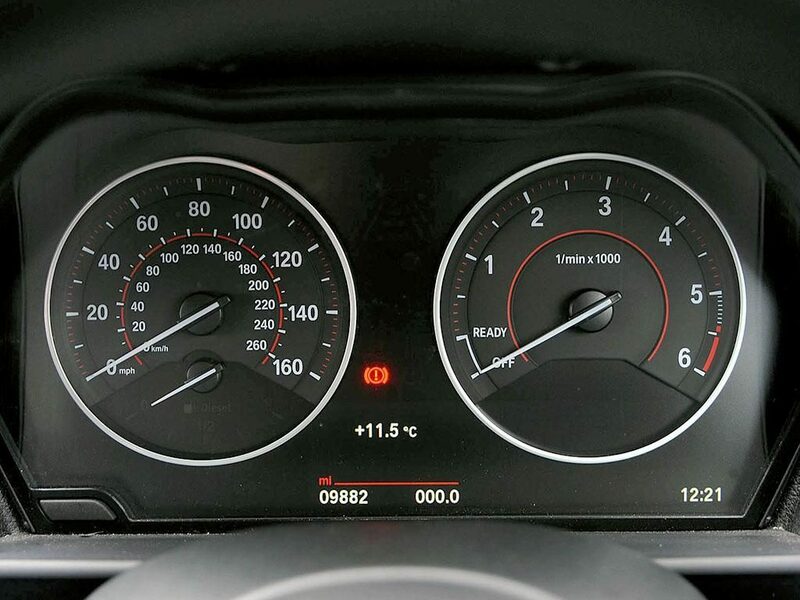 This particular vehicle also boasts a range of optional extras including black aluminium interior trim and park distance control to help you judge distances when maneuvering into a tight spot. 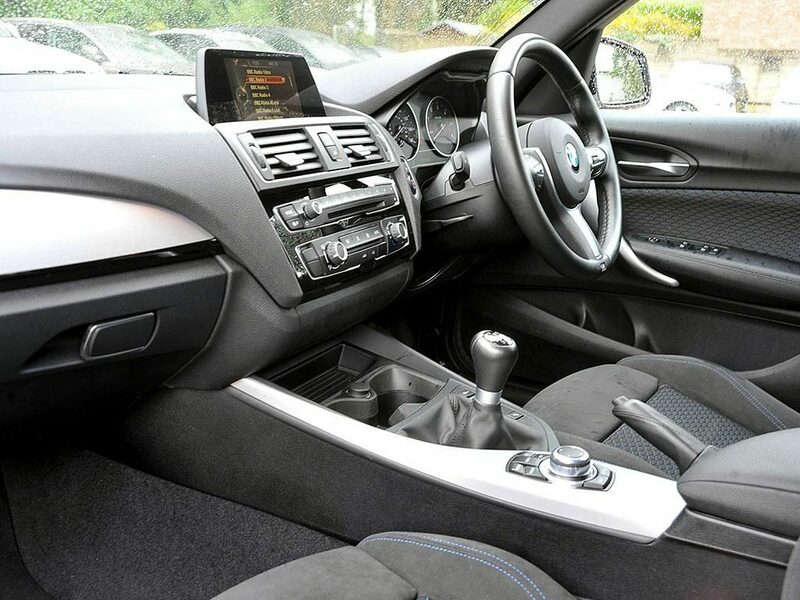 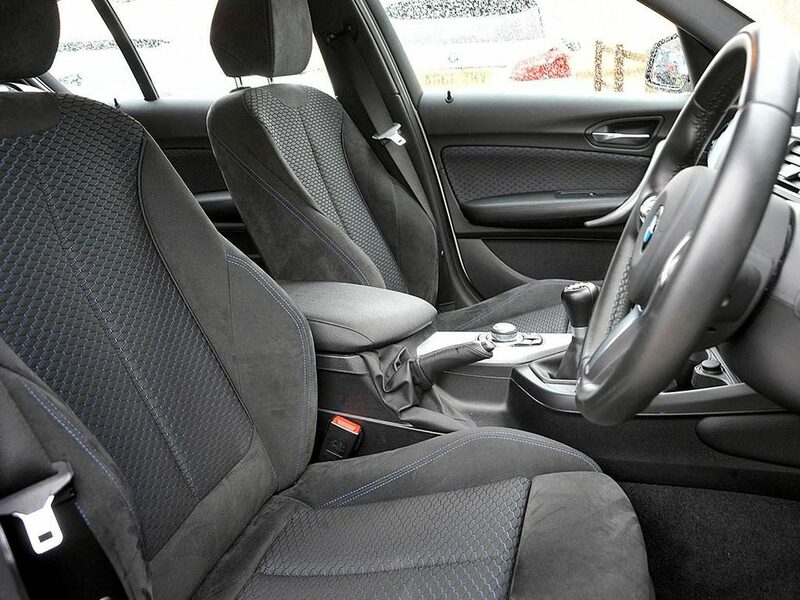 Phone the Ocean Plymouth BMW dealership on 01752 202 828 to book a test drive for their second-hand 1 Series 120d M Sport 5-Door model, currently priced at £18,480.